Origin It is native to Europe. Cherry kernel oil is derived from Sweet cherry kernels with the use of cold pressing method which results a light yellow to clear liquid. The cherry tree is scientifically known as Prunus avium. This plant is widely grown from UK to New Zealand. Cherry tree takes about 3 to 4 years in order to produce its first corp. At seven years, it reaches its maturity period and produces its finest yields. Cherry kernel oil is rich in vitamin A which assists skin health. Due to the high content of antioxidants, being a natural emollient, it improves the dry skin and refines large pores. This oil is rich in oleic and linoleic acids. It is also helpful for the people with inflamed skin or acne prone skin. It helps to lower the appearance of lines and wrinkles. It promotes the regeneration of skin cells, skin elasticity and also does not clog pores. It is a treatment for eczema, psoriasis, dry skin and wrinkles. For providing luster to the hair, add 2 to 3 drops of Cherry kernel oil to the shampoo or conditioner. It is added to body butters, lip balms, sugar or salt scrubs. 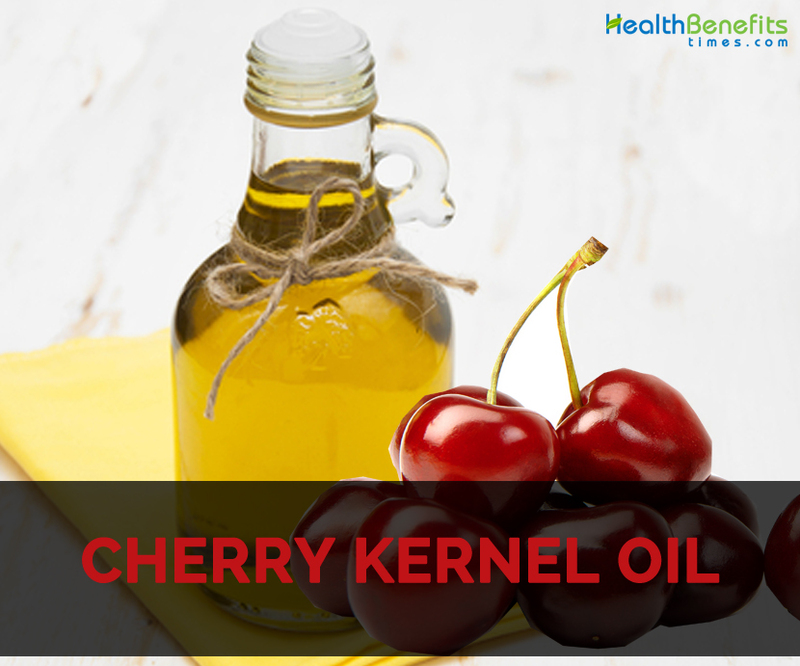 A few drops of Cherry kernel oil could be added to butter, body cream and massage oil. It provides relief from pain and controls cell metabolism. It improves the blood circulation, regenerates skin and slows down aging process. It prevents macular degeneration, loss of vision and loss of libido. It improves memory and brain efficiency. It also provides relief from insomnia. Not to be used in eyes and other sensitive areas. Avoid using it in excessive amounts. It is added to lip balms, salt and sugar scrub and body butters. It is used in hair treatments, face care treatments, make up remover, bath products, hot oil treatment, shampoo and conditioners. Cherry kernel oil is emollient oil that has high content of Vitamin A, oleic acid as well as natural tocopherols. The properties are similar to peach and sweet almond kernel oils. It is light oil that has moisturizing properties so added to body butter, lip balms, salt and sugar formulations. It is used as carrier oil in an aromatherapy. 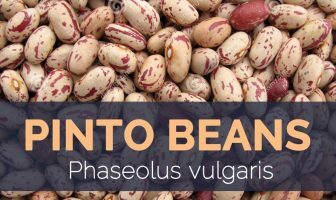 It also possess antioxidants, delta, alpha and gamma tocopherols as well as Vitamin E and A. It is also used in soap making, skin care products and also used as a cooking or salad oil. Native It is native to Europe.